I am so grateful for the wisdom, support and love I have felt since joining the FLO living community last year! Nearly a decade of disordered eating and neglect had resulted in amenorrhea that lasted for over five years, and many doctors said my cycle would not return without birth control pills to “jump-start” my flow. I could barely hear my intuition at that point, but I followed its whisper and signed up for the hormonal sync system instead of taking the pills. I figured it was worth a try! Wow, during the first video session I learned more about my body and cycle than any previous books I’d read or courses I’d taken. The most surprising and inspiring part of the FLO journey was homework of adding pleasure back to my life – I had been taking myself so seriously and my life had become an overwhelming project. After two months of learning, experimenting, and making changes with lots of support from the FLO coaches and women in the program, I started to doubt whether I was doing the program “the right way” and my inner critic told me to stop being stubborn and just take the pills. Jess was leading a support call that day and I showed up and heard many women share similar stories of being stuck, and Jess loved us up and encouraged us to take the next step forward without shaming ourselves. The next morning after that call, my cycle returned after five years of being absent. I have now been back in the flow for 8 months in a row! FLO living helped uncover who I am so I can speak my truth and live in a way that honors my natural rhythms! 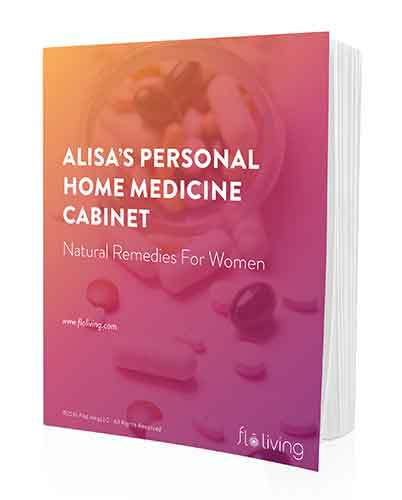 I love that this program honors women and puts them in control of their health. Every woman will benefit from WomanCode and FLO living, and every woman deserves this gift of knowledge, empowerment, and community. Thank you, Alisa, Jess, and all of the FLO coaches and ladies on this path. I am so grateful for you! Thanks for your testimony, Emily! I really connected with your story, and you have given me hope. My cycle has been gone for almost 8 months, and my doctor wanted me to go on birth control. 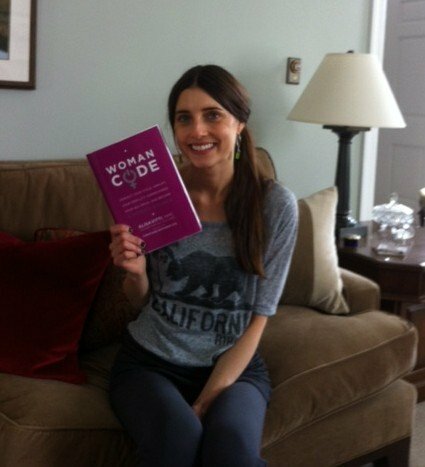 I had a gut feeling not to, and just recently I found out about the Woman Code. I hope that I am able to heal on my journey as you have.